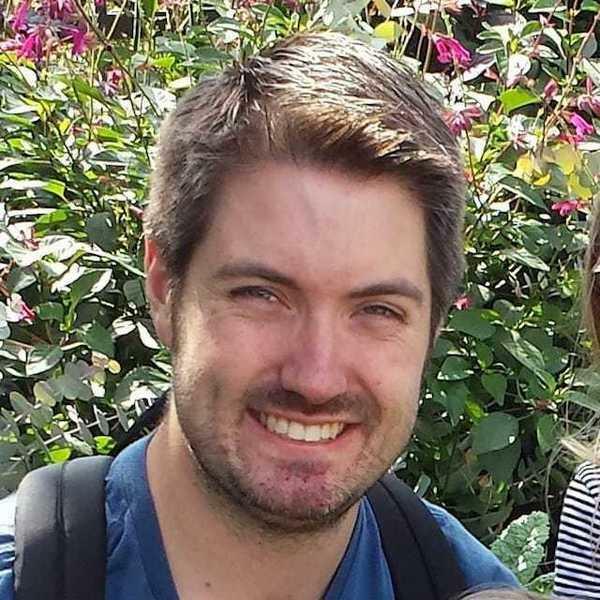 Chris Durheim is a writer, software developer and father of three. He and his wife Jaime share their thoughts on personal finance and their money tracking app at KeepThrifty.com. Chris’s work and stories have been featured on Lifehacker, Rockstar Finance, U.S. News and World Report and The Penny Hoarder.